Here is a cnc programming example for beginners, this cnc programming example is a starting step for cnc learning or CNC Programming for Beginners . Here you will find plenty of free cnc programming examples with component drawings. 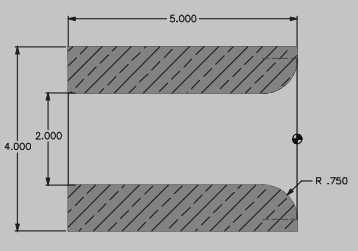 This cnc programming example explains the cnc boring with cnc boring bar tool.